Fully-guided and semi-guided tours for amateur and pro-level wildlife lovers. India is without doubt the world's best place to sight tiger in the wild. The size of its tiger population and number of accessible, well-managed National Parks located throughout the country is unmatched. 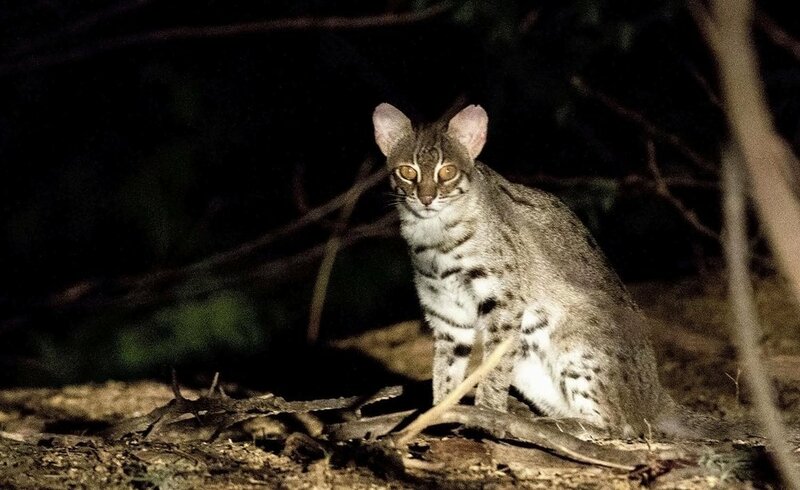 India's unique 'Big 5' mammals are found in different habitats throughout the length and breadth of the country, from the rhino's in the north, lions in the west, elephants in the south and central India as the core stronghold for tigers and leopards. 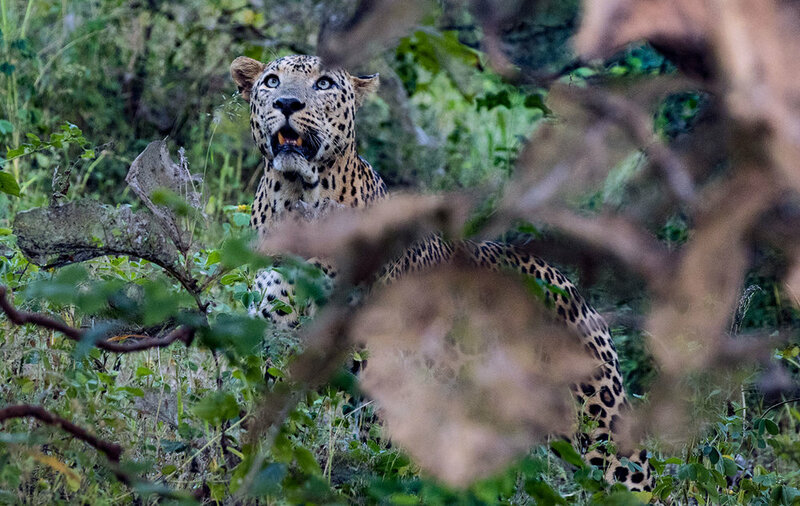 Our Big 5 itinerary takes you on a comprehensive and breathtaking journey that traverses these diverse regions, leading to encounters with so many of India's other wild wonders along the way. India is home to a number of enigmatic big cats, with the Royal Bengal Tiger arguably regarded as the world's most loved animal. While tigers and leopards are found in National Parks throughout the country, we partner with guides and operators in specific parks that are well-known to us, so you receive only the best experiences that India has to offer. 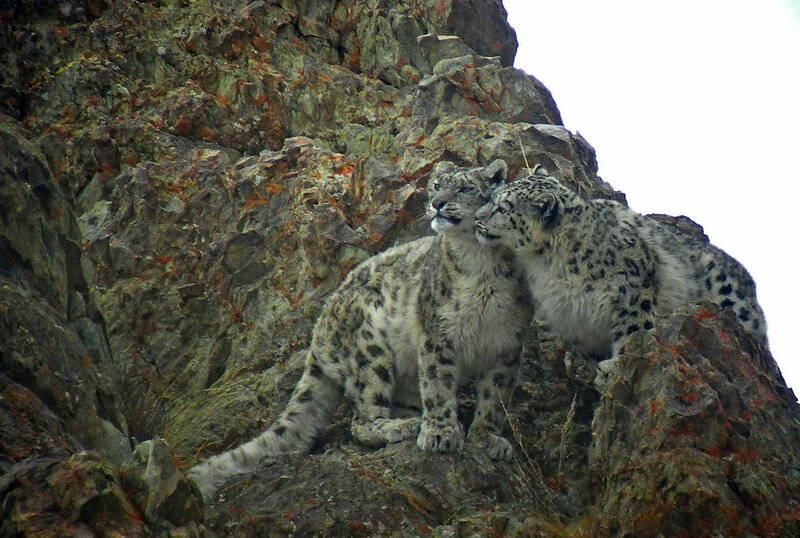 Highly-specialised tours that focus on specific and rarer cat species, such as the snow-leopards of the Himalaya and the few pockets where you can sight the melanistic morph of the leopard - also referred to as the black panther. 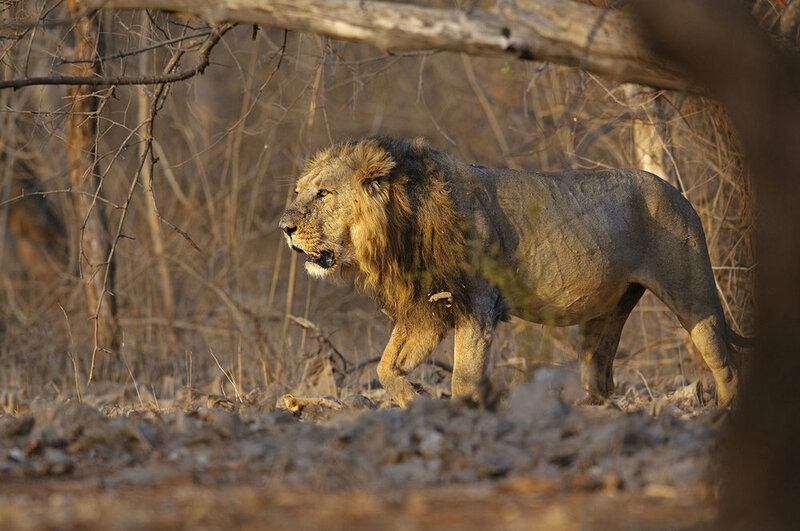 Gujarat in west India is the world's last refuge for the wild Asiatic lion. Small cats are our passion! 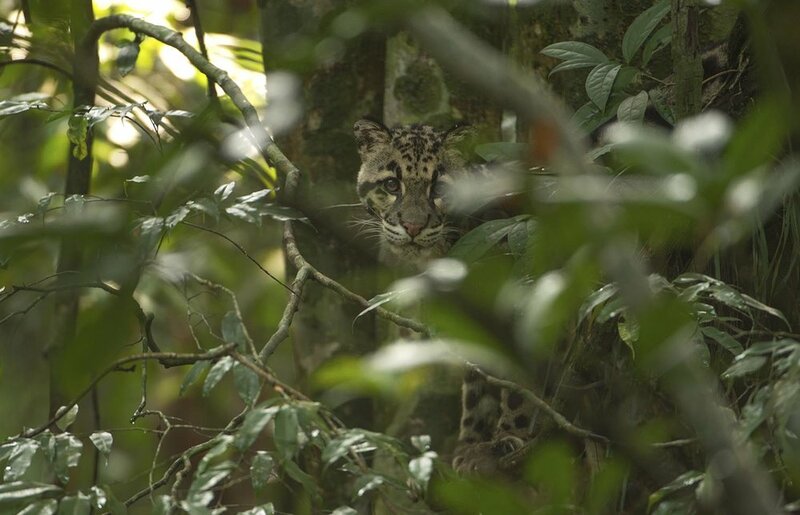 We have spent years travelling through different parts of India, working and researching with some of the best naturalists in the field to discover these shy, beautiful and rare cats. 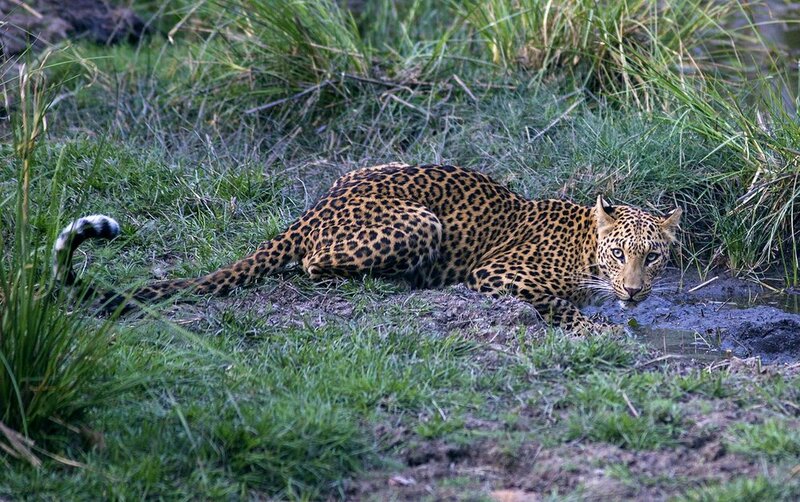 The result is that Vana Safaris is able to offer completely unique small-cat safaris that no else in India can offer. 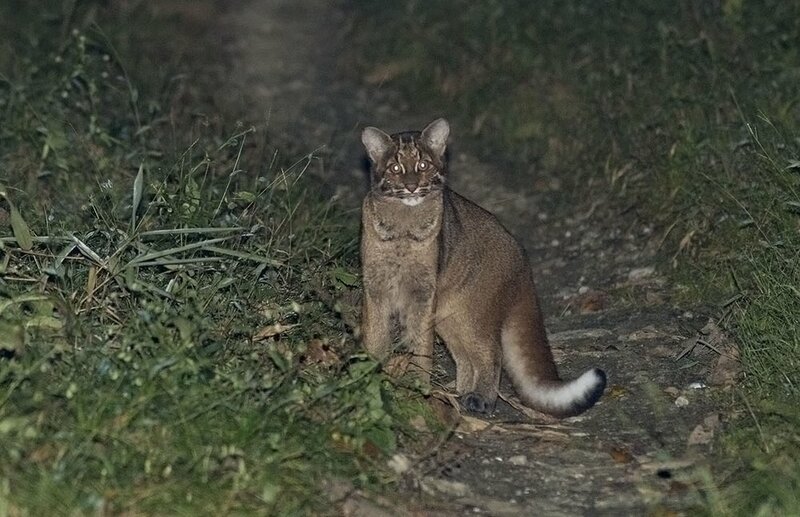 As with all wildlife, sightings of rare cats can never be guaranteed, but you can be assured that we go to all lengths to make our trips as successful as possible. 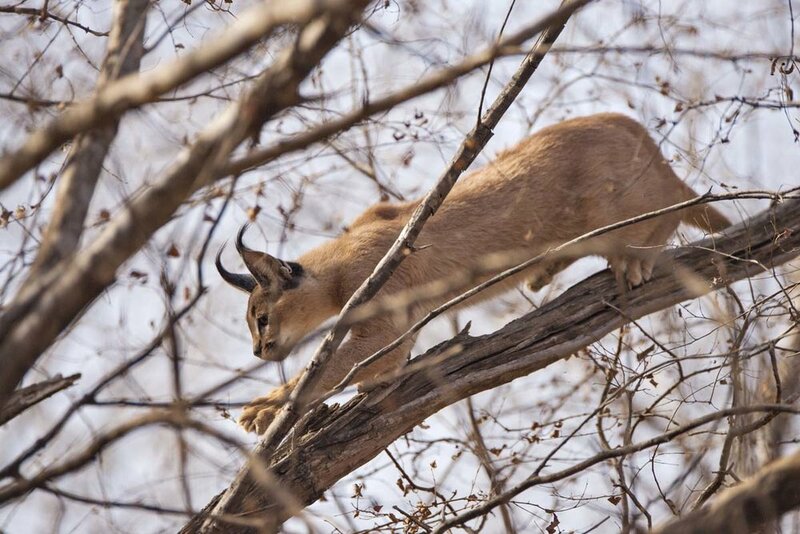 Small cat safaris are for true wild cat lovers and adventurists who embrace off-beat experiences. Over many years of travel, our wonderful encounters with so many of India's rich and diverse mammal species have enabled us to design a number of tours that can be tailor-made to take you to some of India's finest natural habitats, getting you close to the mammals you have dreamed of sighting in the wild. 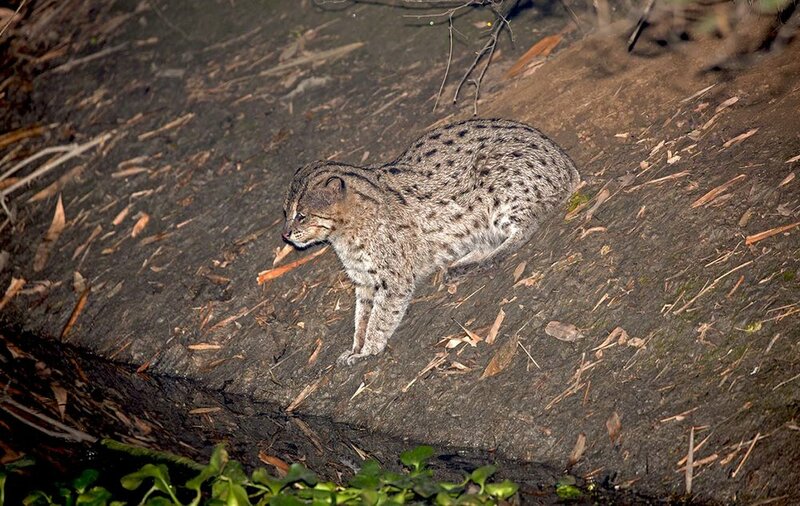 As well as visiting some of India's more accessible National Parks, our tours include well-researched and fully-guided journeys to India's north-east, in search of nocturnal mammals like the shy and rarely-observed Binturong. We also create tours focusing on specific family groups, such as wolves, bats and primates, and we will soon be offering marine-watching tours. If you have a specific mammal that you want to see, we have the expertise to help you achieve it. 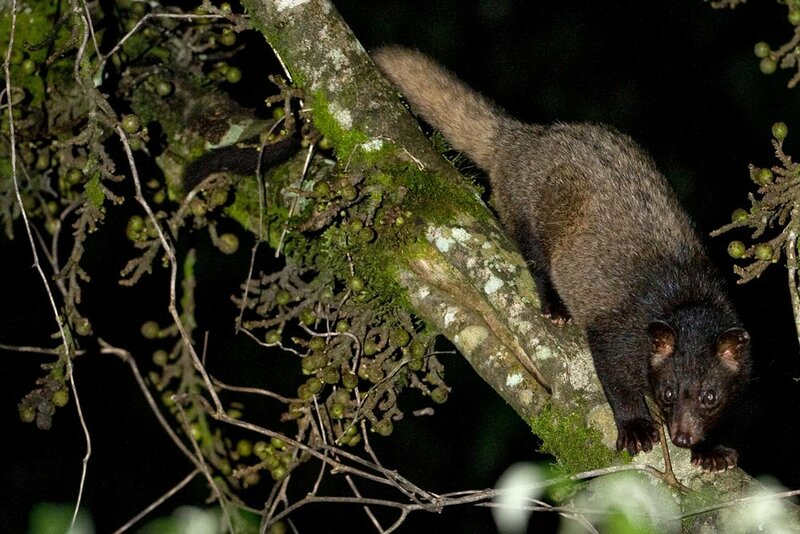 India has an impressive list of endemic mammals, many of which are rare, shy and quite a few are nocturnal. Our detailed research has enabled us to design very specialised and fully-guided tours for mammal-watchers and photographers. 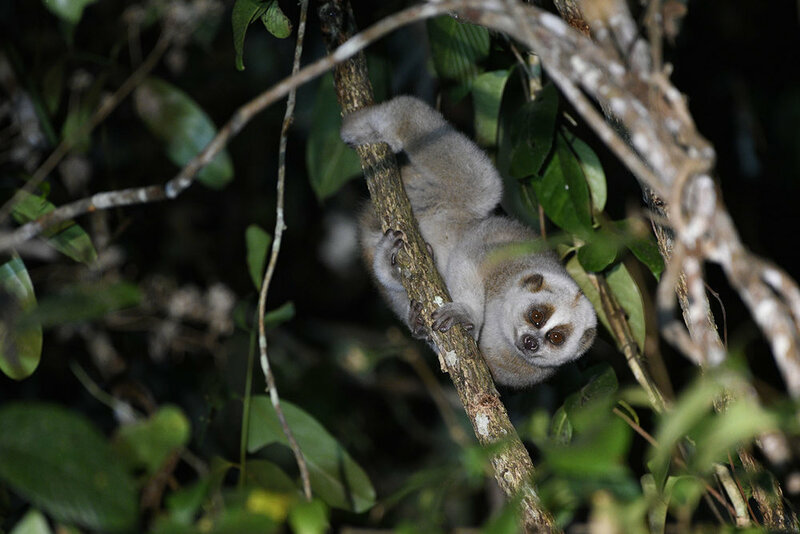 Tracking rare and shy mammals requires skill, patience and a certain amount of luck, and an encounter with these unique mammals is highly rewarding. We partner with the best guides who practice responsible and sensitive tracking methods, so you can be assured the best experience as we try to fulfil sightings of our target species. A Vana Safaris favourite! 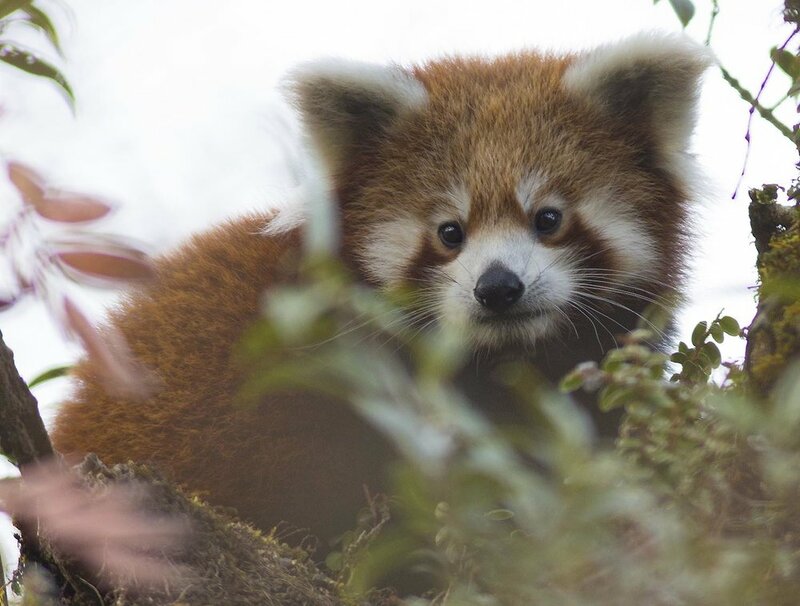 This fully-guided or semi-guided tour takes place in India's north-eastern forests which - in addition to the joy of seeing this unique mammal - gives you the opportunity to explore this lesser-frequented region, with opportunities to see small cats and other rare mammals. 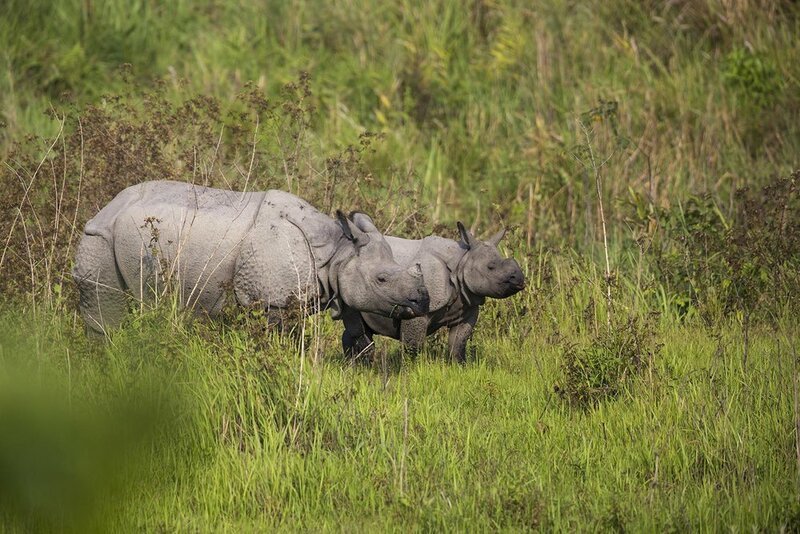 Join us on this exciting journey as we discover new, lesser-known habitats for this magnificent mammal. With the diverse habitats of the mountains, deserts, forests and coastal belts, the Indian Sub-continent is home to some 1100+ bird species. We offer a wide choice of birding tours throughout India, Nepal and Bhutan, all led by either Avijit or one of our top birding partners. Whether you are a beginner or a seasoned birder, a bird-artist, photographer or sound recorder, we will design a tour tailor-made to your specific interests and targets. Look out for our birding tours to Thailand and Borneo, coming soon. 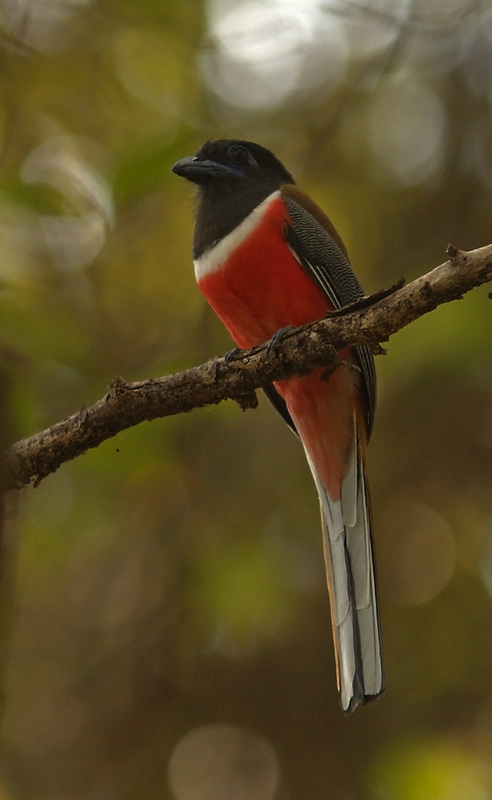 Around 79 endemic bird species can be found in India, mostly in the rainforests of the Western Ghats and the beautiful, richly-forested Andaman islands. 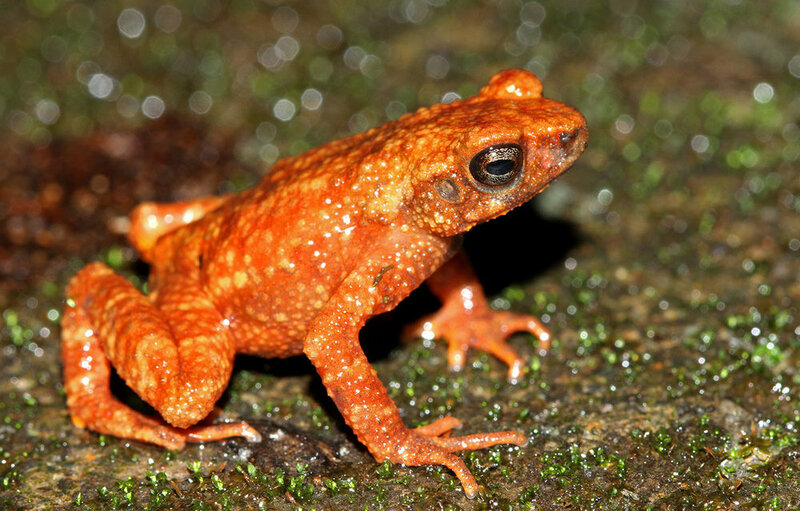 Few species can also be found in northern and western India, as well as the north-east. We offer fully-guided and semi-guided, tailor-made tours and we have a high success rate in finding our target bird species, which makes these tours enormously rewarding. 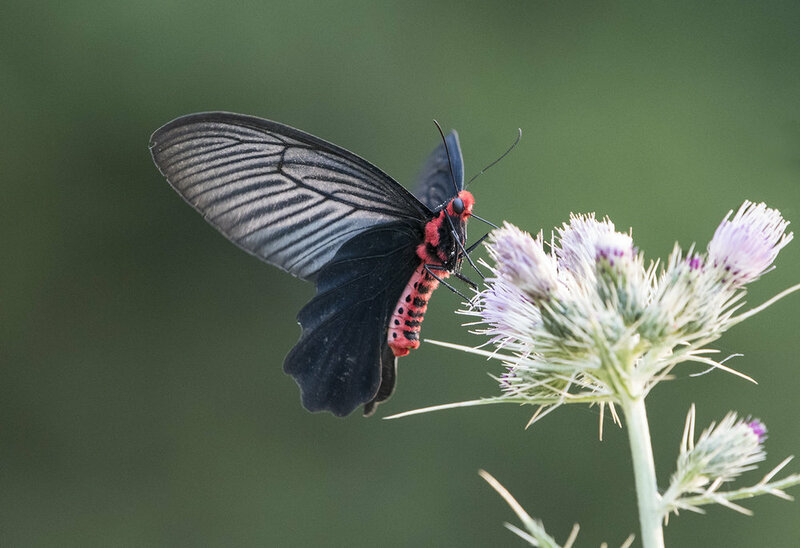 1318 species of butterflies, over 1300 species of moths, more than 500 species of dragonflies and damselflies... a lot to see! Join us as we take you through a specially designed tour to find these little winged jewels. Bring your kids and fill their life with joy as they watch these beautiful creations of nature, while you shoot happily with your lens or sit and paint/sketch them. 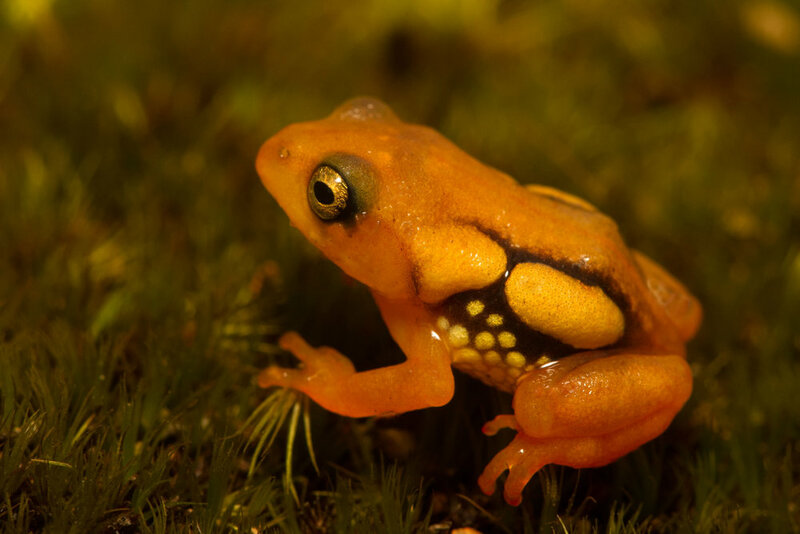 610 species of reptiles; 410 species of frogs - with new discoveries occurring as you are reading this page! 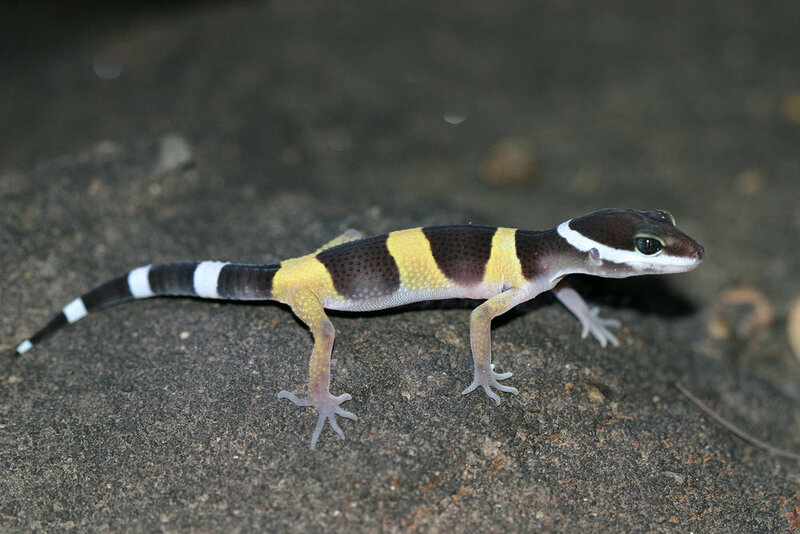 We create tours to watch endemic reptiles & amphibians, lead by experts from the field who will help you observe and photograph these minute wonders. From the Rhododendrons growing in western and eastern Himalayas to the beautiful bloom of Strobilanthes in the Western Ghats, or the special fresh-water mangroves in Assam - we can create tours to watch and learn about the botanical diversity of India with leading experts traveling with you to help you find, observe and photograph/paint these beautiful plants in pristine landscapes.